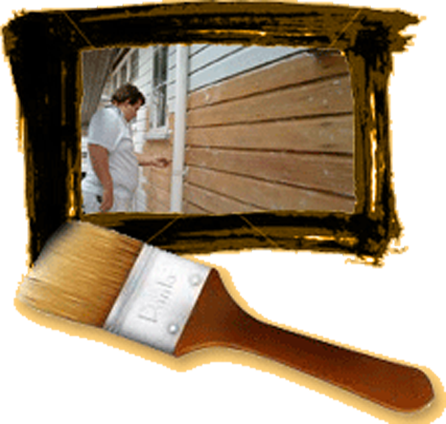 TW & VJ Fawcett Painters are a family business Operating in S.E. 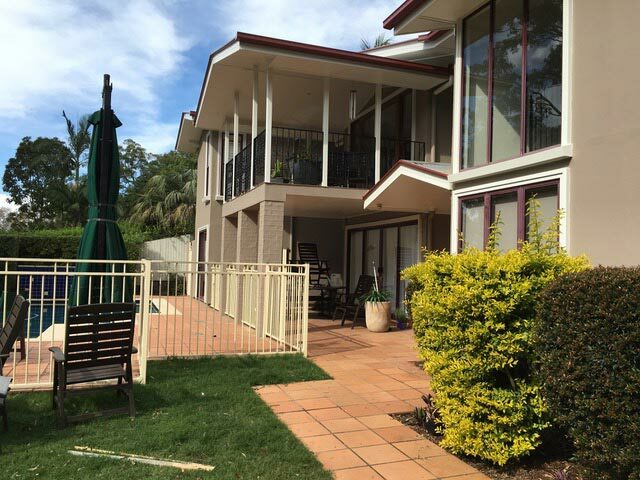 Qld, since 1980 we have completed over 1,000 properties. 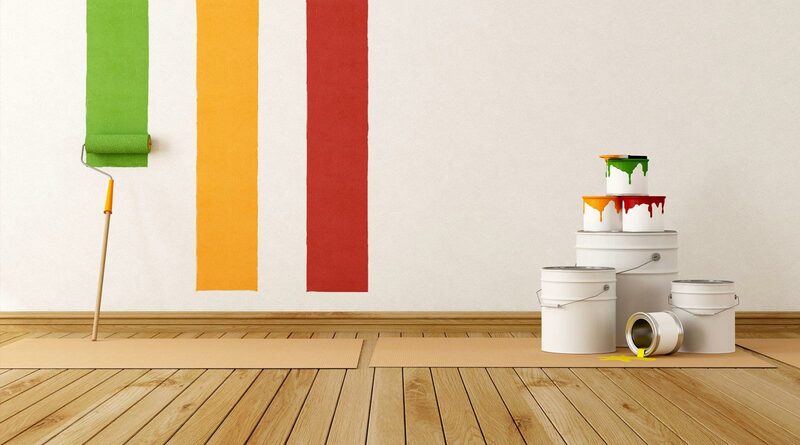 We have a long list of happy customers who have returned to us over the years to look after their painting needs. 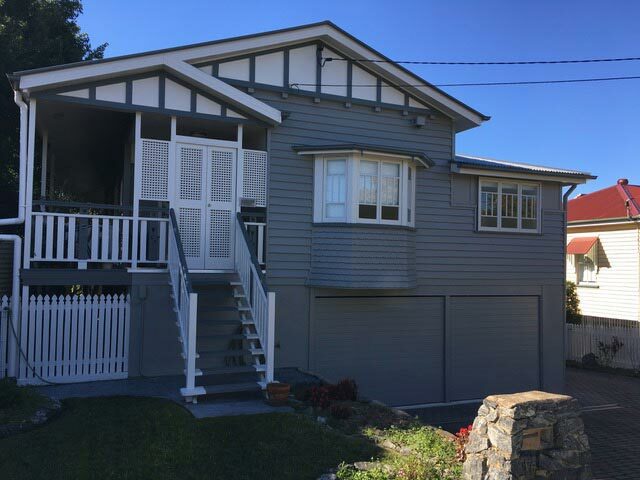 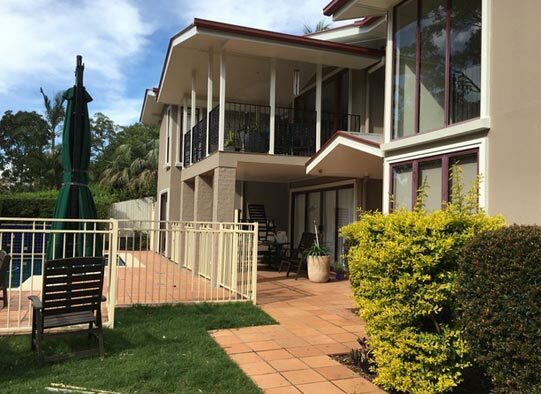 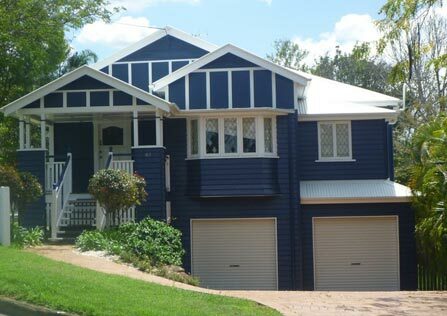 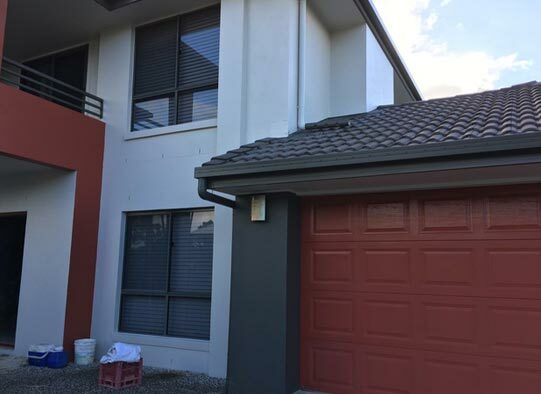 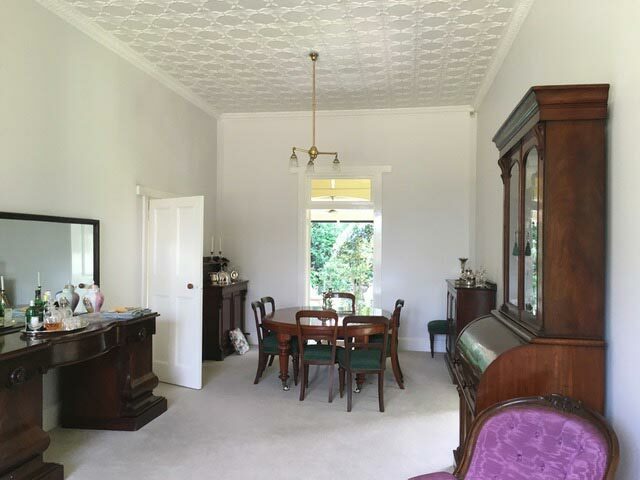 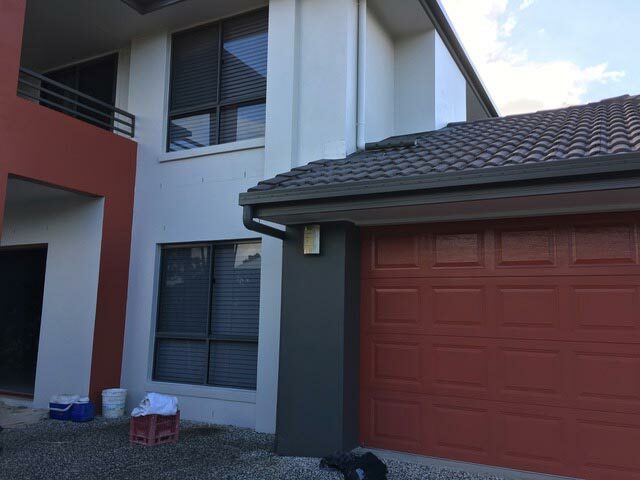 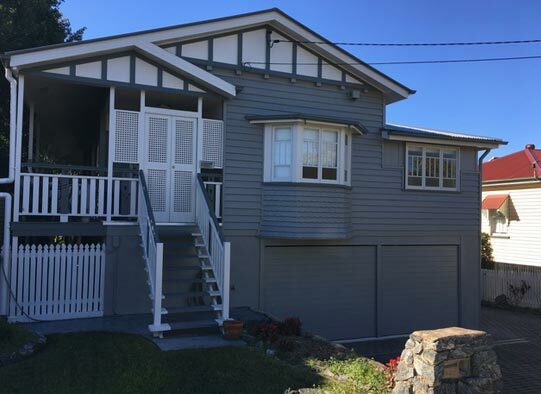 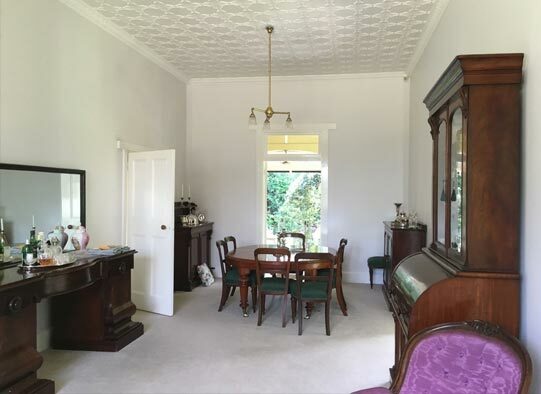 We specialise in old Queensland homes, many have been completed in Bardon, Graceville, Indooroopilly, Kenmore, Ipswich, but also cover all aspects of the painting industry. 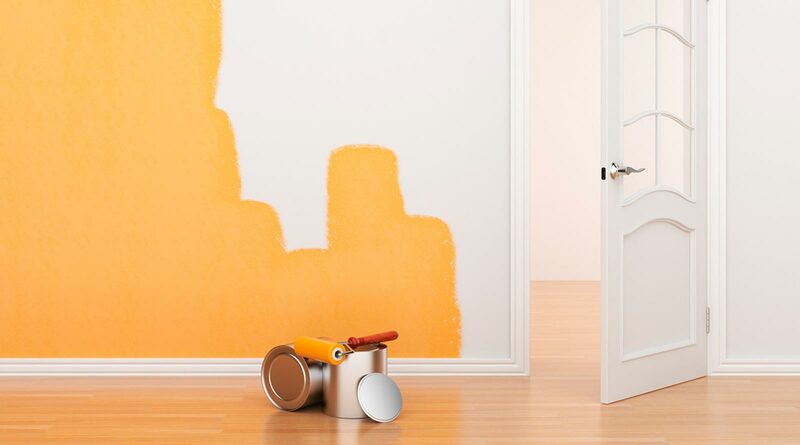 Our client base of over 1000 customers includes property managers, hotels/motels, body corporate managers, insurance companies, building contractors, and residential property owners. 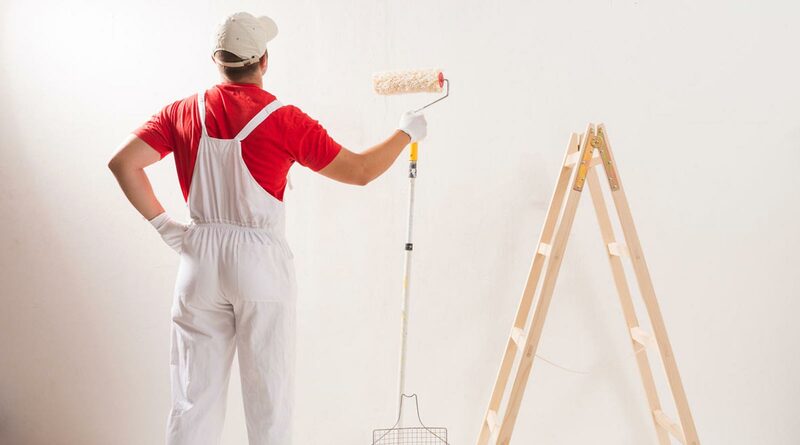 Special attention to peparation is given on all jobs.